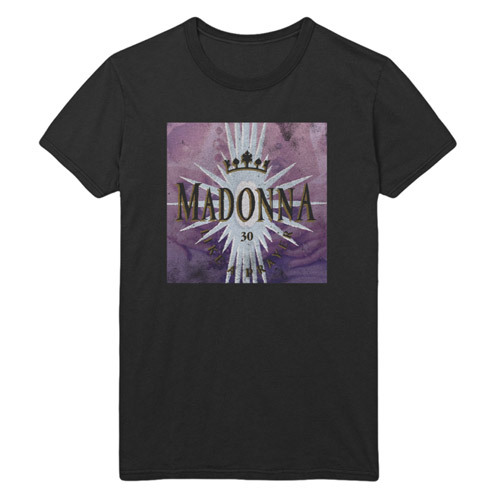 Variation of the original mural painting created and designed by Rene Makela printed on the front of this white charity youth tee. 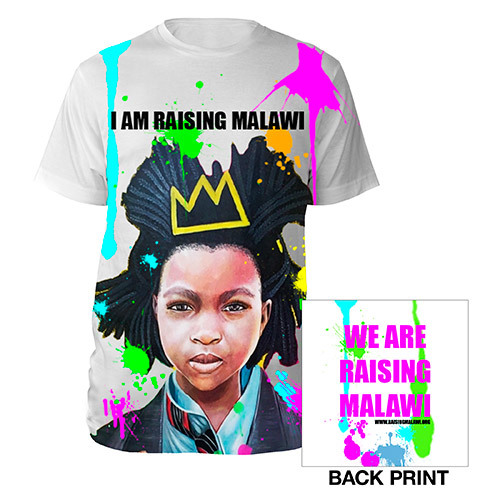 We Are Raising Malawi printed on the back. Net proceeds will be donated to the Mercy James Centre in Malawi.